The South by Southwest Music Festival reversed course Tuesday, backing away from language in its contract that threatened to deport foreign-born acts playing at “unofficial” performances during the March extravaganza and pledging to change it going forward. 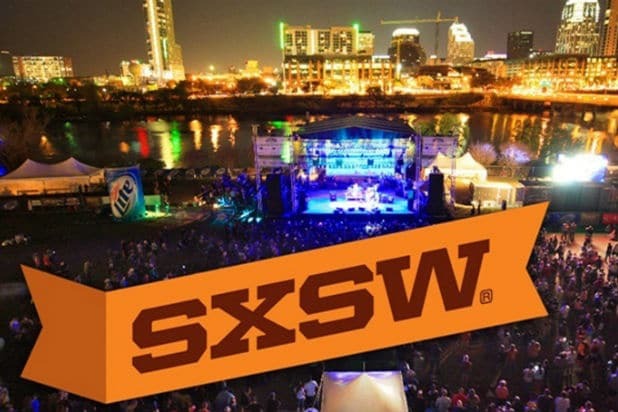 The original language threatened any foreign-born acts that accepted often-lucrative side gigs during the festival, which technically violate the SXSW terms. But with this year’s festival highlighting acts from countries affected by President Trump’s travel ban, plenty of backlash ensued, and one act, the Brooklyn-based band Told Slant, chose to cancel its scheduled performance at this month’s festival as a result. “Accepting and performing at unofficial events (including unofficial events aside from SXSW Music dates during their visit to the United States) may result in immediate deportation, revoked passport and denied entry by US Customs Border Patrol at US ports of entry,” the original contract read. That wasn’t a satisfactory excuse for plenty of performers and attendees, and SXSW demonstratively changed course Tuesday — recognizing the need to do so in post-travel ban America. “In this political climate, especially as it relates to immigration, we recognize the heightened importance of standing together against injustice,” the statement said. The festival’s organizers also said that they had never deported a single performer in its 31 years. James Town Revival frontmen, Austin natives, posed after their performance on the StubHub House at SXSW Festival. 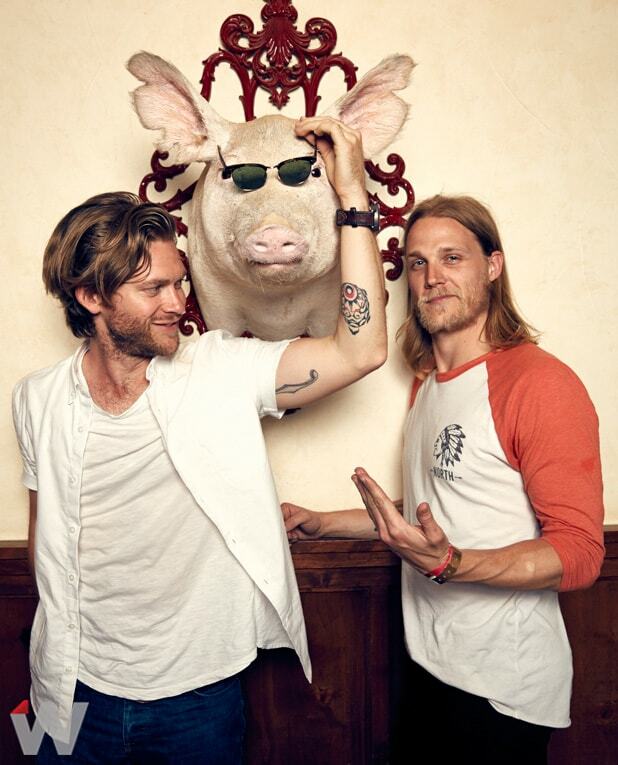 The pop duo Powers, featuring Mike Del Rio and Crista Ru, posed for TheWrap's SXSW Music Portrait Series. The brother & sister duo Jesse and Joy in TheWrap's SXSW Music Portrait Series. Pop-rock band Savoir Adore's frontman Paul Hammer posed for TheWrap's SXSW Music Portrait Series. Newcomer singer-songwriter Grace Mitchell for TheWrap's SXSW Music Portrait Series. Singer-songwriter Andrew Watt posed for TheWrap's SXSW Music Portrait Series backstage at Republic Records SXSW House. The Young Wild at SXSW posed for some photos for TheWrap's SXSW Music Portrait Series.